No one's family is perfect - but sometimes, a breakdown in the family relationship can require outside help to resolve. 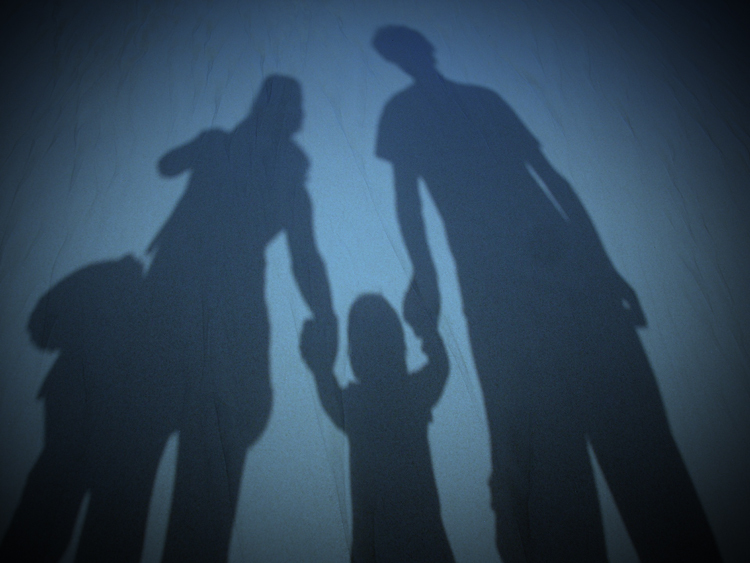 The parameters of what falls under family law jurisdiction vary from state to state. For more information about your rights under family laws, please do not hesitate to contact our experienced staff of family law attorneys.